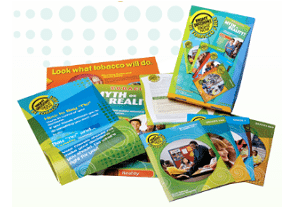 FREE “Be Tobacco Free” Kit, Posters & Stickers! To get the free “Be Tobacco Free” items, add each item to your cart, then checkout. Your total should be “0.00” when you complete the checkout process. 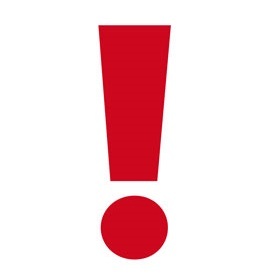 There is a�Be Tobacco Free Kit, 4 Tobacco Free Posters & a Tobacco Free Bumper Sticker.